After your wedding day, cleaning and boxing your dress is the best way of ensuring long-term storage. When you dry clean your wedding dress with White Leaf in Brighton you will have the confidence that we only use an approved network of specialists to ensure your dress is cared for to our own high standards. Wedding dress cleaning is needed as soon as possible to avoid stains setting. 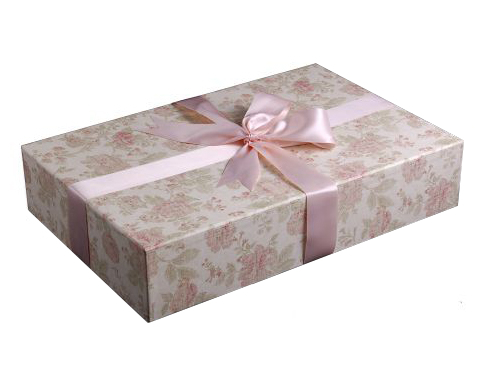 If you are keeping your dress then do consider boxing with acid-free tissue paper in one of our stunning hand-made boxes. 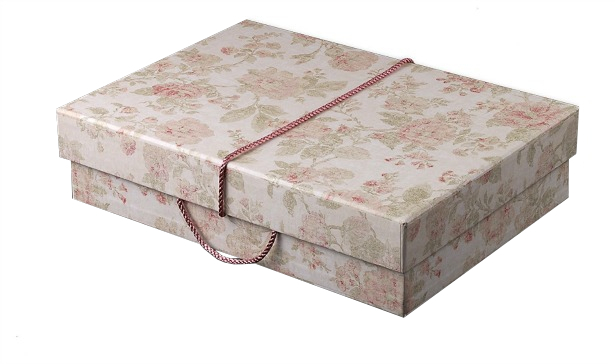 It is the best way to store your dress and the boxes look amazing on top of a wardrobe or under the bed. Our dry clean only range dresses will be steamed and packed into a White Leaf dress carrier. Courier deliveries will be folded into a transit carton. Our premium storage boxes come in a selection of decorative finishes. Your cleaned wedding dress will be steamed, folded then wrapped in acid-free paper.